Forget satellite for the delivery of dinner meeting content. Sure it looks good, but it is far too expensive! With satellite, there are limited dinner locations from which to host your broadcast, creating necessary and costly travel expenses. And how much data can you glean from the audience of a satellite event? 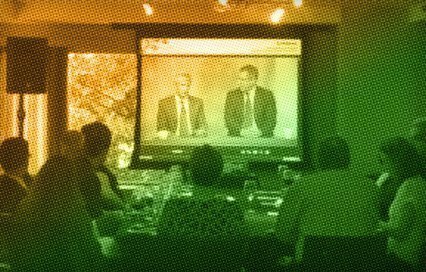 Using an internet-based platform, Xyvid has solidified the delivery of an event equal in visual quality to satellite. We are less expensive, offering complete origination flexibility, unprecedented reach, data collection and trackability! 01 With The Internet Being “Everywhere”, Your Potential Delivery Network (Vs. Satellite) Just Grew Tenfold At No Cost To You. 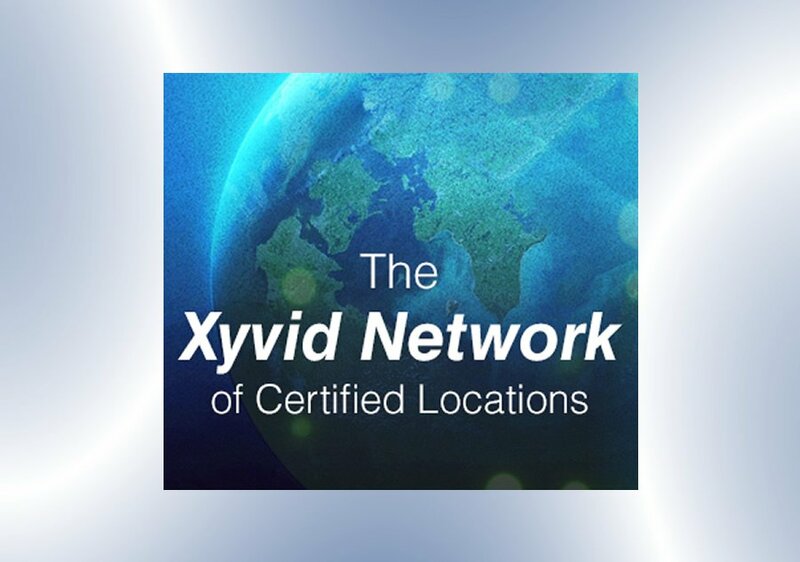 02 Xyvid Tests, Verifies And Certifies Every Restaurant Location It Uses To Create A Vast Network Of Hundreds Of Certified Restaurants That You Can Literally Step Into And Use For A Dinner Meeting. 03 On-Site Xyvid Technicians At Every Location Ensure Program Delivery For Your Representatives. 04 Supporting Enhancements, Like Second Screen, Can Be Added To Any Certified Facility. – Where Internet Connectivity Is Unavailable Or Unreliable, Xyvid Can Provide Portable 4G Mobile Broadband Hardware Configured And Monitored By Xyvid Staff. – Unprecedented Layers Of Delivery Are Offered By Xyvid. Satellite And Other Webcast Companies Do Not Have Multiple Internet-Based Solutions. When Using Their Services, If The Webcast Doesn’t Work, You Go Straight To Phone And Slides, Which Creates More Work For Your Rep Or Tech On-Site. – Flash To HTML5 To X2 Giving You Multiple Options That Other Companies Don’t Offer. – If You Use Second Screen In Your Presentation, The Application Is Also Completely Web-Based And Requires No Software To Download. Remote Users Can Simply Run The X2 Application On Tablets Or Computers Wherever They Are. – Unsurpassed Registration And Viewing Analytics.